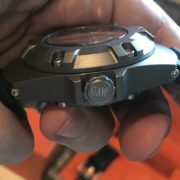 Gruppo Ardito Watch (G.A.W.) 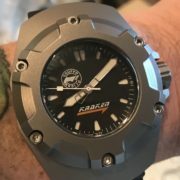 has quickly become one of my favorite watch brands. Both solid and unique, they are incredibly well built and extremely comfortable to wear. 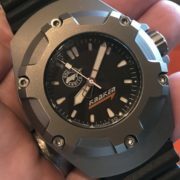 The brand stands for both the company ethos of Italian pride and the company promise of strong reliable watches of value. 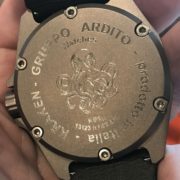 Gruppo Ardito Watch gets its inspiration from the memory of the ARDITI, an elite Italian army-storm trooper formed in 1917. These brave men, along with and all commandoes and assault troops in the Italian Army, Navy and Air force, were pushed to extremes and wrote unforgettable chapters of history during the two World Wars. 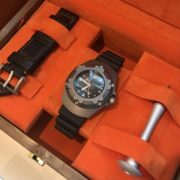 Gruppo Ardito will make a nice addition to your collection of watches. 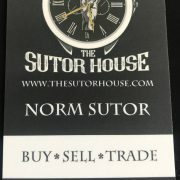 Contact The Sutor House today and we will help you finding a perfect, high-quality watch. 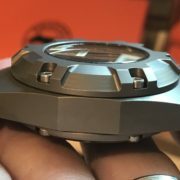 All of the parts of every Gruppo Ardito Watch are proudly made in Italy, except the movement which is Swiss. Every watch ordered is produced once the order is received. They are literally made to order and thus produced in very limited quantities. My very favorite model, and quickly becoming their most requested model, is The Kraken! 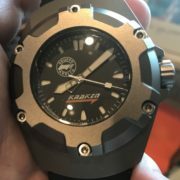 Combining a look reminiscent of both the 1970’s as well as today, the Kraken is water pressure tested exceeding 4000 meters. 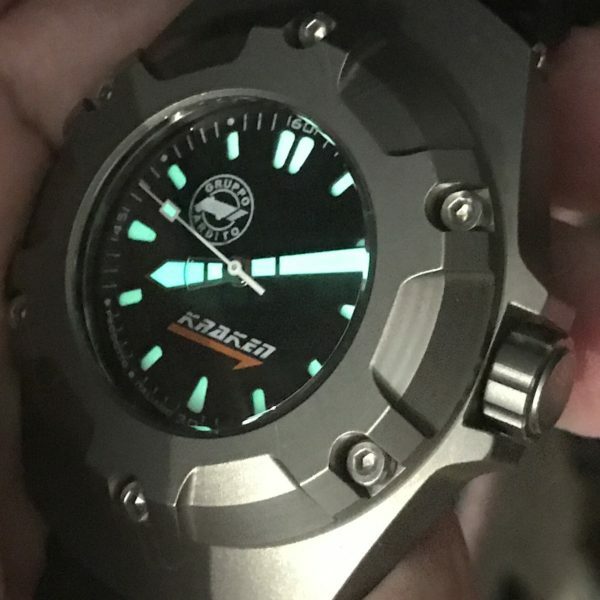 Very shortly Gruppo Ardito Watch will be releasing a brand new version of the Kraken that will be rated to 7000 meters in a very limited edition. 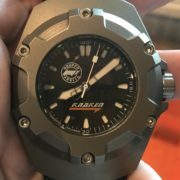 I will try to secure as many as possible for all of my fellow Kraken enthusiasts out there! 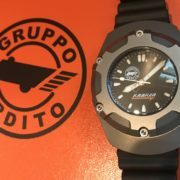 If you are in the market for a bold, exciting, Italian Military watch, look no further than Gruppo Ardito Watch! We can guarantee your satisfaction. Contact The Sutor House to learn more about our exclusive offer of beautiful watches! 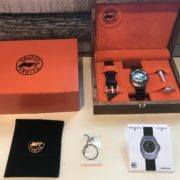 Choose your perfect watch today!